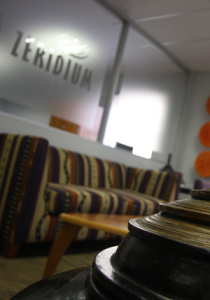 ZERIDIUM is an established South African specialist tax and exchange control advisory consultancy. We provide services to corporates and individual clients from our offices based in Johannesburg & Cape Town. We also offer a range of related services through our associates, Rellim Zeridium, Pty Ltd. in Sydney, Australia. Our team has experience, expertise and professional resources of the highest level and we strive to offer our clients a comprehensive tax and exchange control service. The services we offer are broadly divided into tax consultancy, exchange control services and special projects.